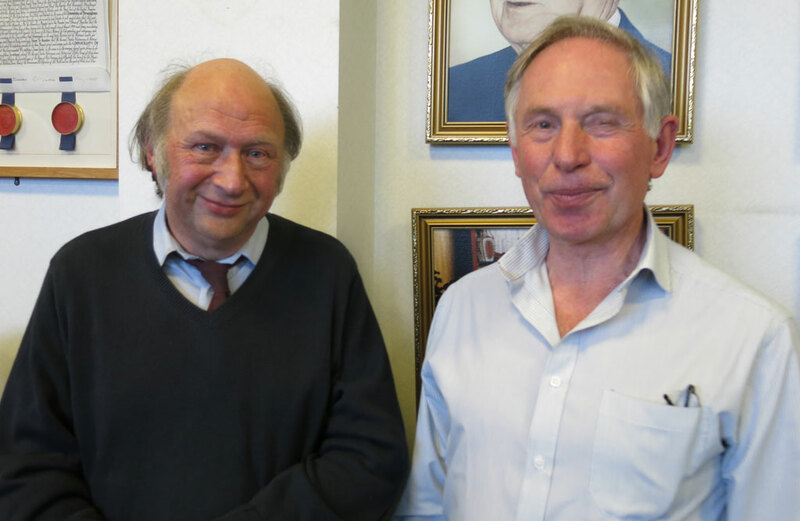 The School has said goodbye to Mr B and Mr T who were long standing dental instructors in the school. Both Martin Bayliss and Glynn Thomas were the mainstream of dental technology teaching for many years. In the 1980’s there were 9 dental instructors and over the years this has been reduced to Mr B and Mr T. However they always did their job with a smile and were willing to help out with any student whenever needed. Mr B and Mr T became legends especially after their video work for the “Birmingham has got Talent” nights. Mr T retired before Christmas and Mr B kept going for another 6 months. They will be missed.